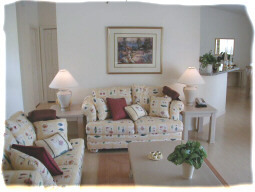 Enjoy a true luxury vacation home beautifully furnished 3 bedrooms, and 2 baths. 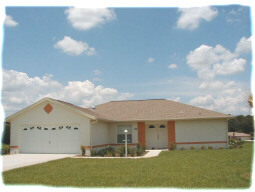 All homes have screened lanais and pools. 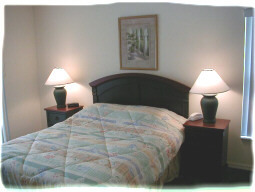 Cable television, kitchens and baths fully equipped, towels and linens all included. Each home's interior will add to your wonderful Luxury Home Vacation. Van Der Valk has a Special Vacation Bonus. All Vacation Package Guests receive a free unlimited 4 Golf course plan. 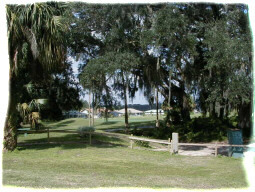 You play Lakeside G&CC, Silver Spring Shores G&CC, Citrus Springs G&CC and Mionalake G&CC all at your request.